Discovery Ltd.’s successful 1.85 billion-rand ($131 million) bookbuild puts it on the threshold of starting its banking unit. 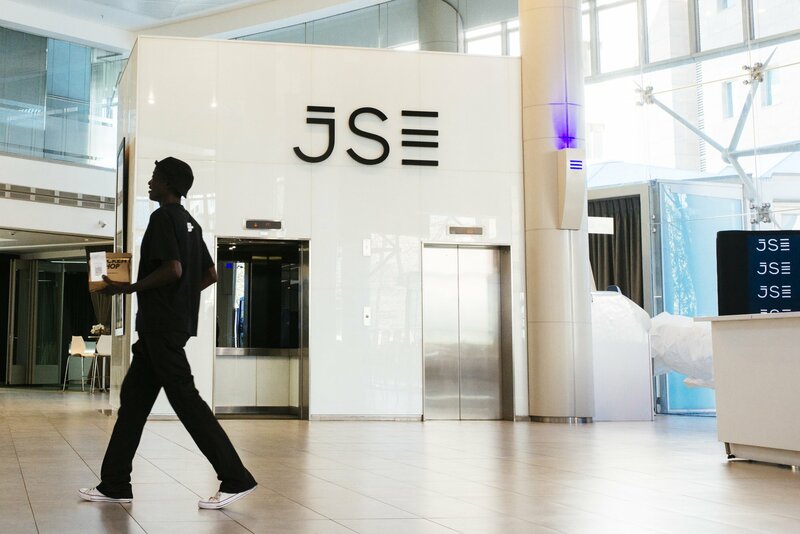 The medical insurer and financial services business will issue 11.4 million new shares at 162 rand per unit, representing a 2 percent premium to Discovery’s 30-day volume-weighted average price, it said in a statement on Friday. Directors, including Chief Executive Officer Adrian Gore, subscribed for 1.5 million of the new shares, according to Discovery. With approvals from the central bank and the competition authorities and the acquisition of certain operations from FirstRand Ltd. now secured, Discovery can launch its banking unit. The company plans to introduce the lender to reporters on Nov. 14.